Introduced in 1952, the Gibson Les Paul has become the world's second most popular electric guitar, favoured by legendary guitarists such as Gary Moore, Mark Knopfler, Joe Bonamassa, Jimmy Page and Slash. Today, while original models change hands for thousands of pounds, almost identical `Epiphone' and Gibson models are mass-produced for sale worldwide. 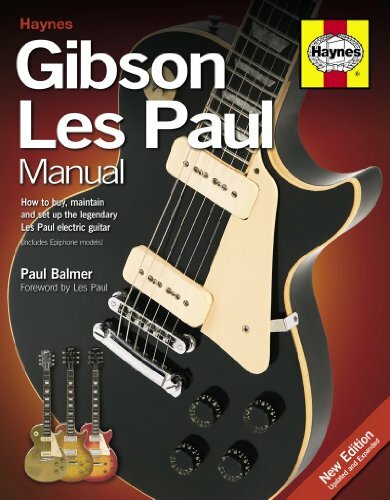 Any Gibson Les Paul remains a classic instrument and will last a lifetime with the help of this practical `how to' manual, fully updated to include case studies of the most recent Les Paul models.